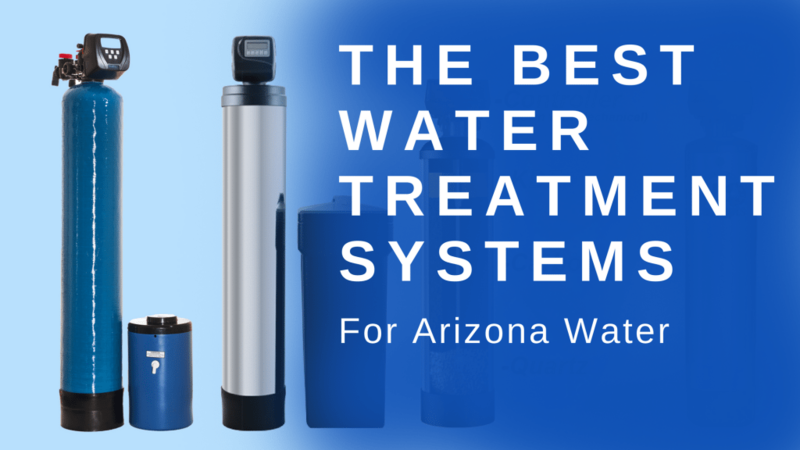 You should consider installing the Best Water Treatment Systems for Arizona Water. By doing so, you and your family will drink the cleanest water possible. Hard water is measured by the amount of calcium and magnesium bicarbonates in the water. If you find that your dishes have spots coming out of the dishwasher, your toilet has a water stain ring, and your appliances and plumbing fixtures have scale deposits, your home likely has a hard water problem. 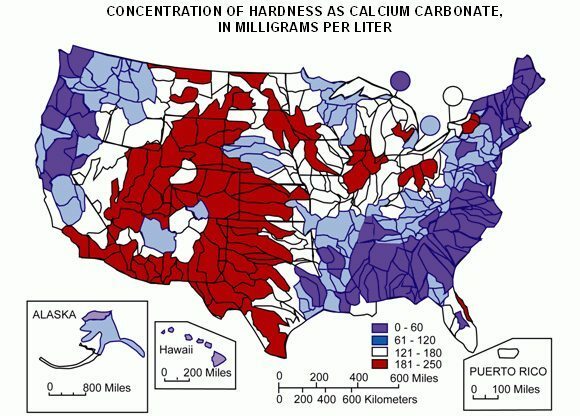 The U.S. Geological Survey shows that Arizona has high amounts of calcium carbonate in its water supply. Since hard water deposits can be damaging to your plumbing system, often, Arizonans will look to water softeners and water treatment systems to solve their hard water problems. What are the Best Water Softeners for Arizona Water? 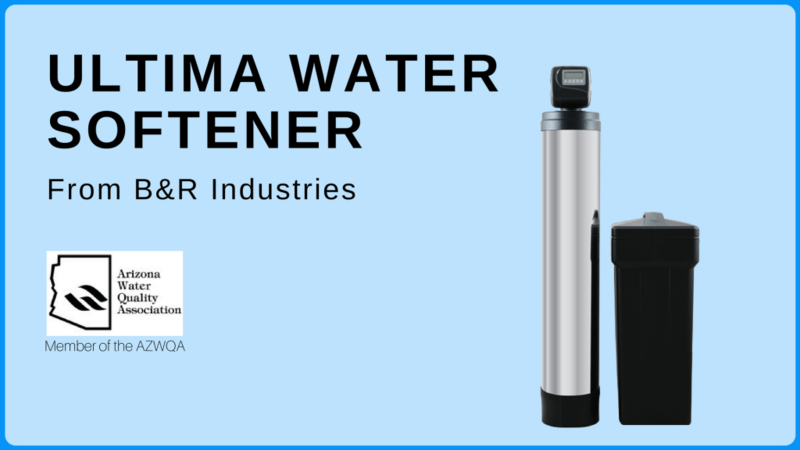 B&R Industries manufactures the Ultima water conditioning system right in Arizona, made specifically for Arizona water. They have been in Arizona since 1985. If a part ever goes bad, you can pick one up right in town. If the unit goes out, it can be easily serviced by many local plumbers in Tucson that recommend the Ultima Water Softener. Why buy a mass-produced product from a hardware store when you have a water softener manufacturer right in your own state? B&R Industries also manufactures additional water conditioning products such as reverse osmosis systems, water filters, and carbon filters. These units work very well in tandem with an Ultima Water Softener. 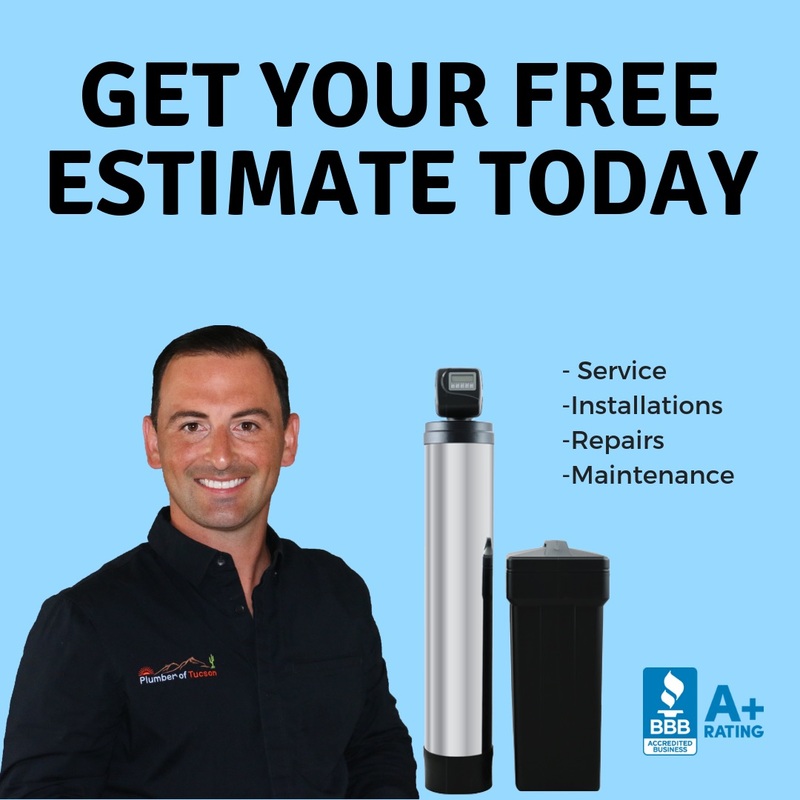 Need an estimate for Water Treatment Systems? 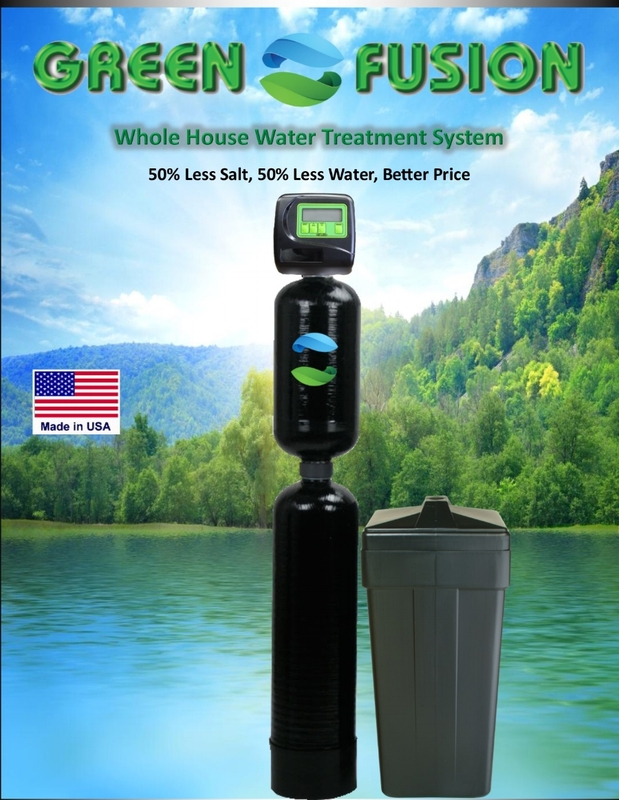 What is the Best Water Treatment System for Arizona Water? H2O Concepts is also a company that manufactures their unit right in Phoenix, AZ. 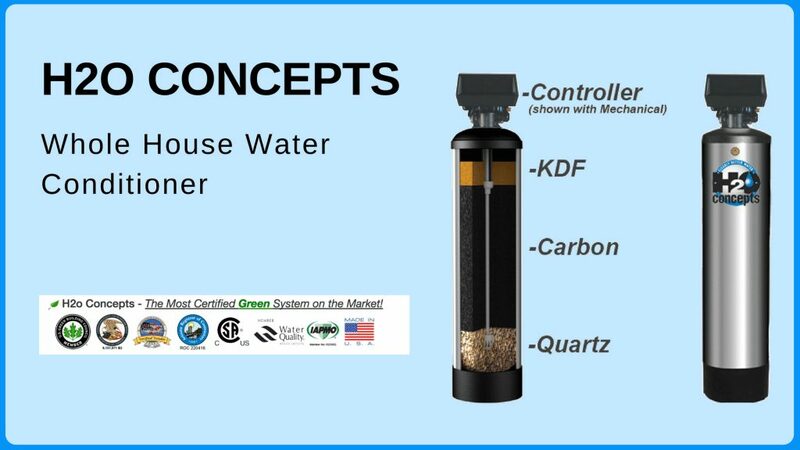 Unlike a water softener, H2O Concepts systems don’t use salt. They are a salt-free system. These units are designed to remove chemicals in the water, make the taste better, and remove odors. Water softeners don’t have the capability to remove chlorine or other chemicals. A softener can only remove the minerals from the water. A Water Treatment System (also known as a Water Conditioner) is designed to remove the chemicals in the water making your home water supply more desirable to drink. There are two main things that people notice with their water in Tucson. Chlorine odor and dry skin from the chlorine. What is the best way to solve these two problems? Install a water softener to remove the minerals causing scale build-up, and a carbon filter (right in line with your softener) to remove the chlorine. This setup is the most recommended way to treat your Arizona water supply. These products are available from B&R Industries, right here in Arizona. Interested in an estimate? That’ll be our pleasure. Call us at 520-900-9010 to get scheduled. Water that is rich in minerals such as calcium, magnesium, and manganese. If you find that your dishes have spots coming out of the dishwasher, your toilet has a water stain ring, and your appliances and plumbing fixtures have scale deposits, your home likely has a hard water problem. No. Hard water has never been proven to be a health risk. Hard water is a nuisance due to the mineral build-up on your plumbing fixtures. Maricopa County Environmental Services Dept. Do you believe treating your home’s water supply would benefit you? We would love to help. 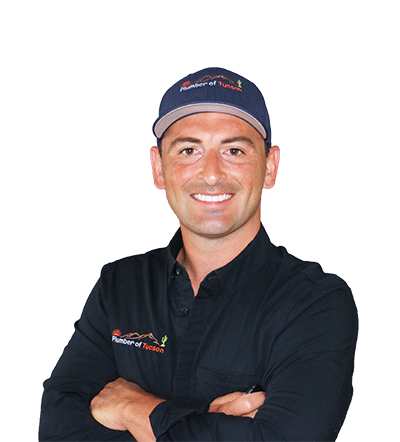 We are licensed and certified- Which means you have third-party protection from the state. You can be sure you’ll have not just a plumber, but an expert. We have been in business over ten years- We know the codes and construction of the area. We know what works and what doesn’t work. 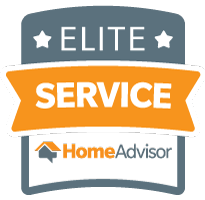 We Perform these Installations Daily- This means you’ll have a more qualified service professional on your property. We Know Plumbing and Construction Safety- We keep compliant with all the laws and regulations of plumbing. We will not take short-cuts on your project just to save a few bucks. All work meets or exceeds local codes- This means it works better, lasts longer, and is safer. This saves you money. We are fully Insured-This means no out of pocket expense, or claim against your homeowner’s insurance in the event of an accident, injury, or damage to your property.